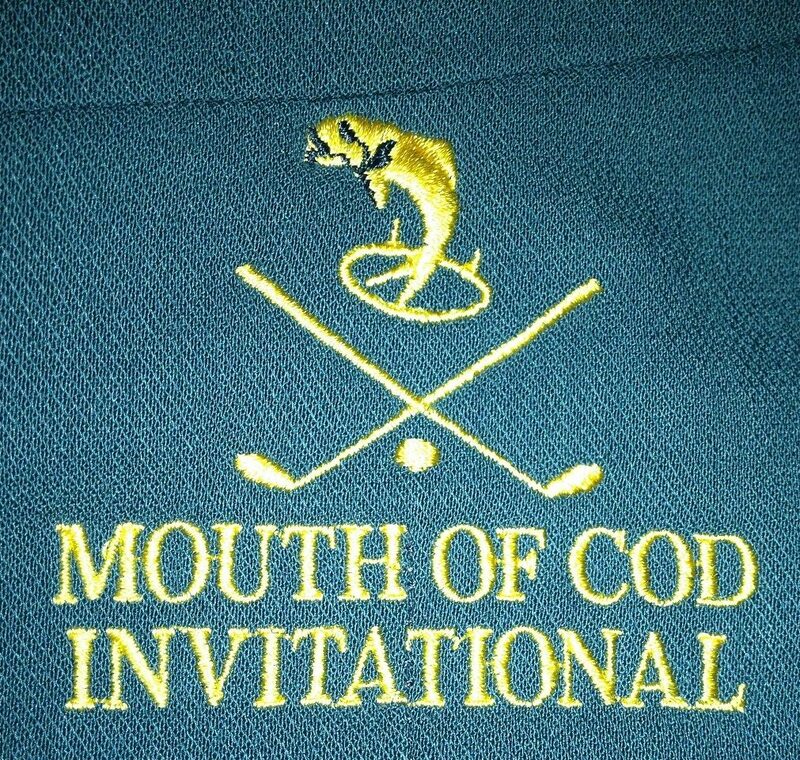 Chris James would have to rank amongst the very worst golfers to have appeared on the COD Tour. A school teacher by profession, Pommy is actually a hell of a nice bloke. He can lose golf balls with such effortless aplomb that Hujakate penned this anecdote to golfing publication Hacker Magazine.